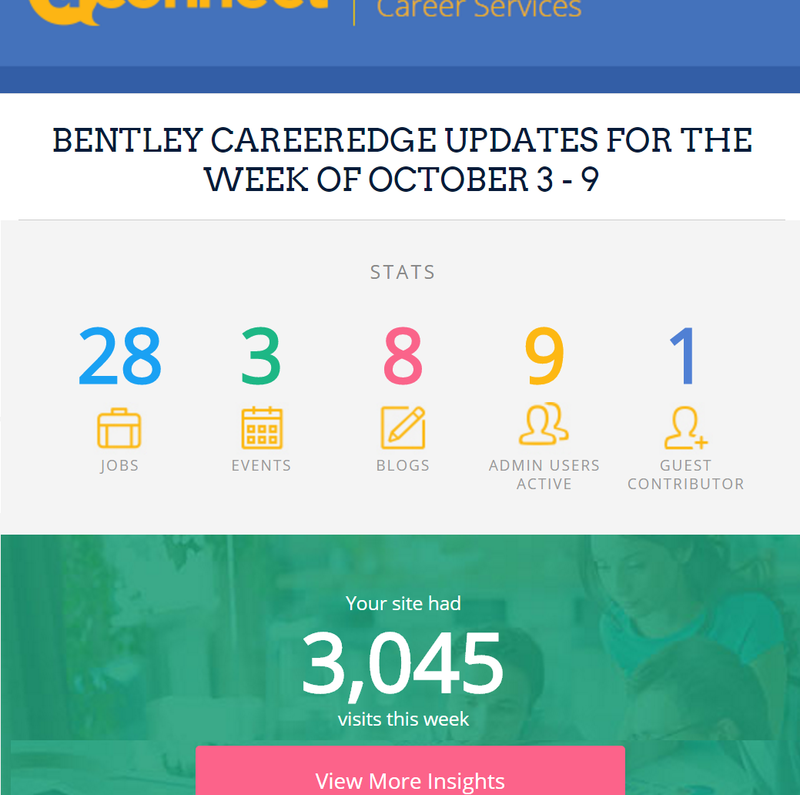 Every Sunday (okay, sometimes Monday if it's a three-day weekend) we review and send all of our partner schools a 'Weekly Usage Update'. While users can always find these stats in their uConnect.. 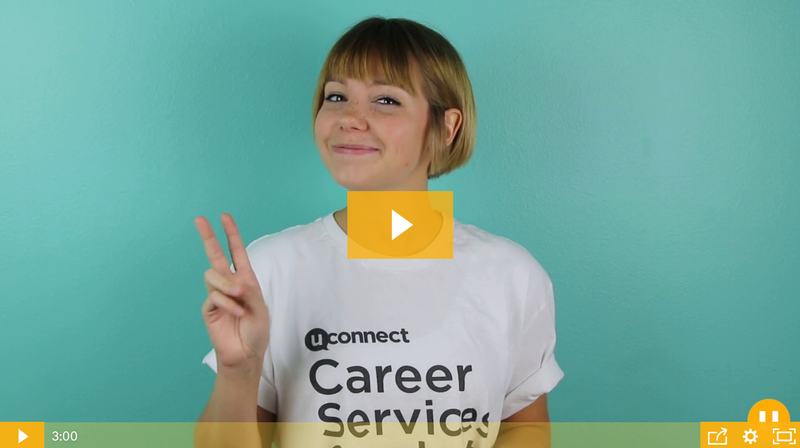 There are more online resources, third-party apps, and services for career centers than ever. Your career center probably has a library of fantastic online resources scattered across various..
All clients provide value, but there are some, the 'super client' who change the way we do business for the better. 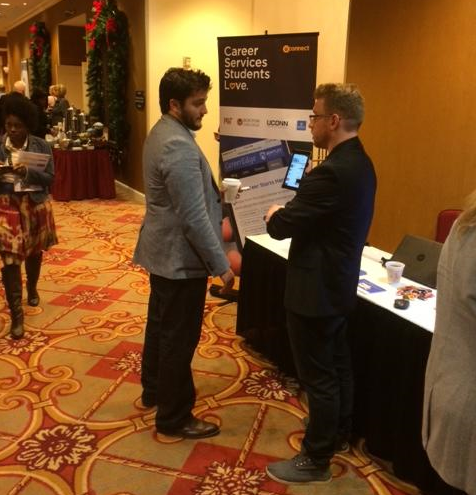 Finding those super clients isn't as straightforward as it might seem, they..
How can university career centers reach and engage students? 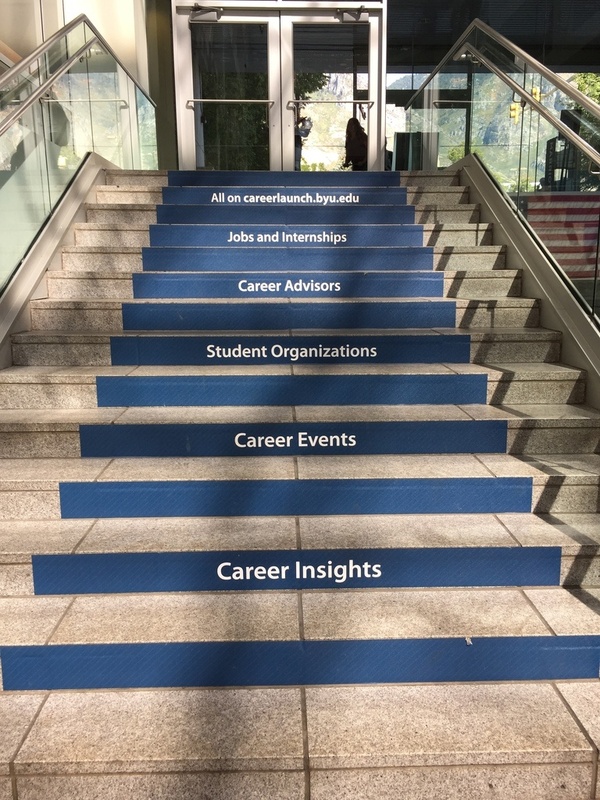 For the second year running, Boston University’s Center for Career Development played host to a unique conference designed to help answer.. Employer recruiting on college campuses has been a part of the higher education experience for years. Now, however, with new-found pressure to improve career preparation and student outcomes,.. When asked what inspired me to start uConnect, I usually tell a story about an underutilized career center. While I was an undergrad at UMass Amherst, I frequently visited the..